Able to elegantly spread light around your home, we proudly present to you this Antique French Style Small Brass Table Lamp, perfect for any style of home. 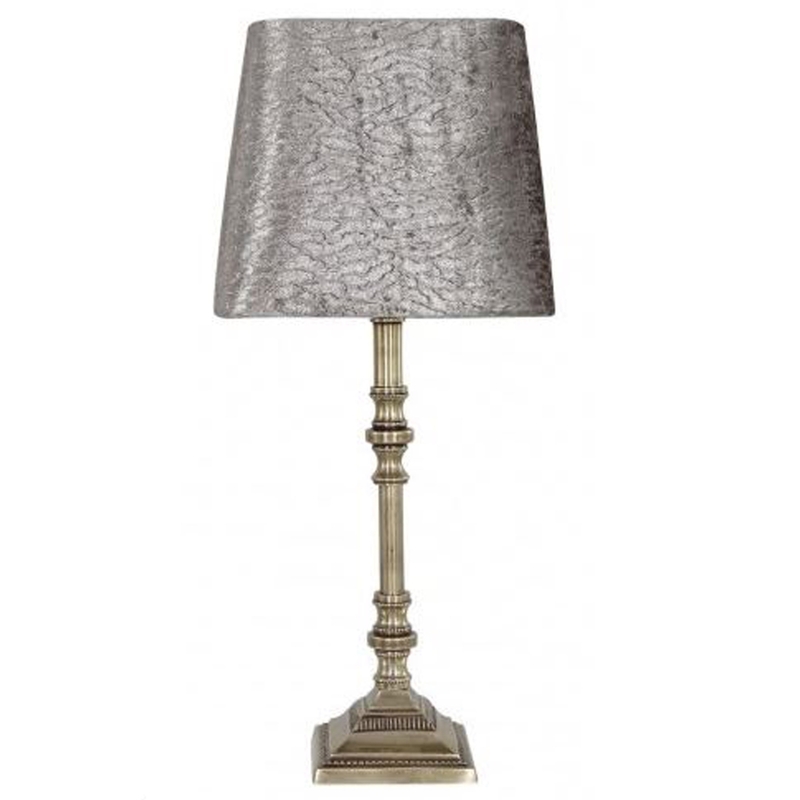 Due to its simple but gorgeous antique style design featuring an 8-inch taupe crocodile drum shade, this lamp will effortlessly spread light throughout any room it is placed in and will still make for a stunning piece of furniture. This table lamp has become one of our favourite table lamps across our entire range, a must have addition to any home.